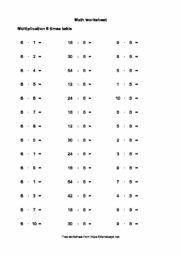 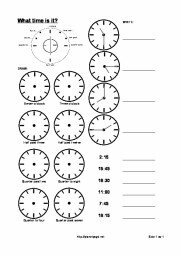 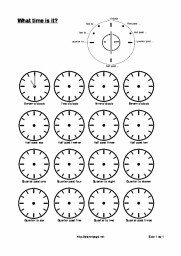 Multiplication table printable worksheet 1-10 for beginners. 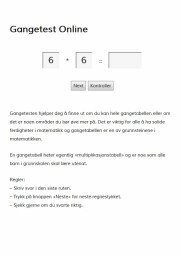 Children will practice to understand the principles of multiplication by solving different types of tasks. 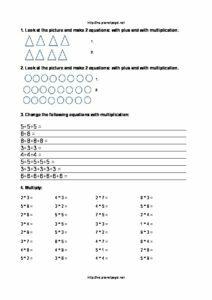 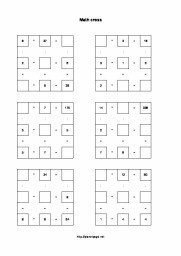 Multiplication table worksheet practice tasks for 3 grade, easy level.